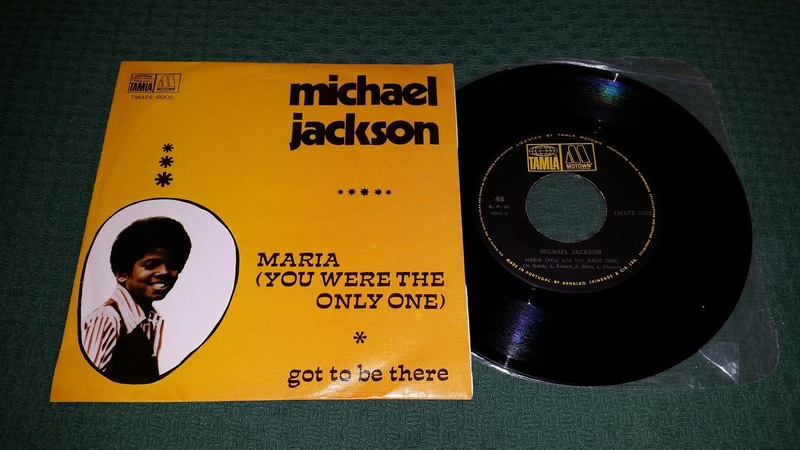 We all know, the J5 and Michael Jackson's singles discography is a jungle of releases. 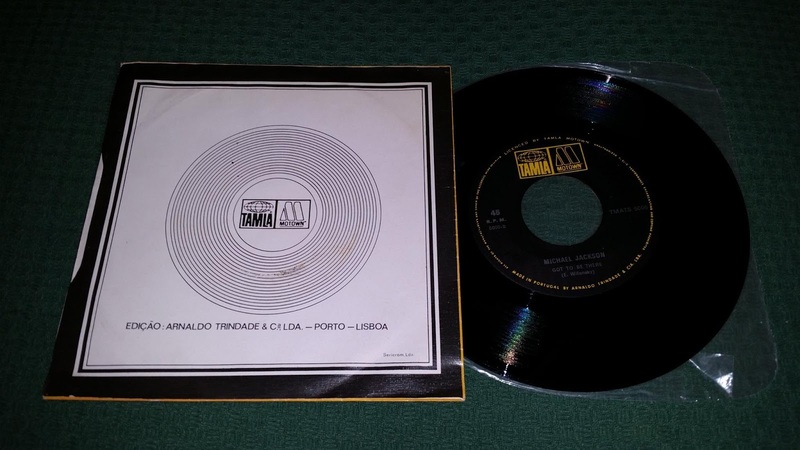 We have records from all over the world, often with different picture sleeves from each country. Probably, it's almost impossible to have them all. But it's always a pleasure to show the rarities I've got through these years. 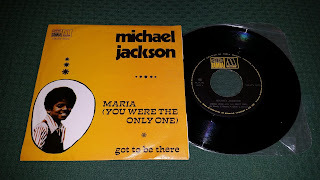 Here it is one : a portuguese ONLY single release, with an unique picture sleeve, with the classic A-side "Got to be there" moved on the flip side and "Maria (You were the only one) as a lead song of the single. This record is difficult to find in good conditions...often spanish and portuguese records have writings on label and/or on sleeve. When I found this, I was so happy to see that it has none of them, is totally clean and with no damages!